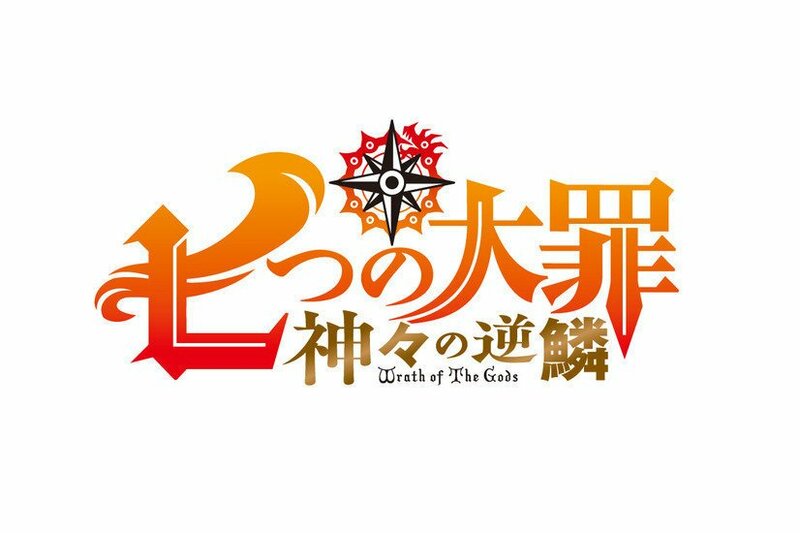 A few hours ago the new (Nanatsu no Tazai) ‘The Seven Deadly Sins: Wrath of Gods’ Anime Teaser Visual was Revealed. This is a new upcoming anime. The latest chapter of SDS is “Epilogue 1”. ‘The shonen’ has given a loyal fanbase over its tenure. 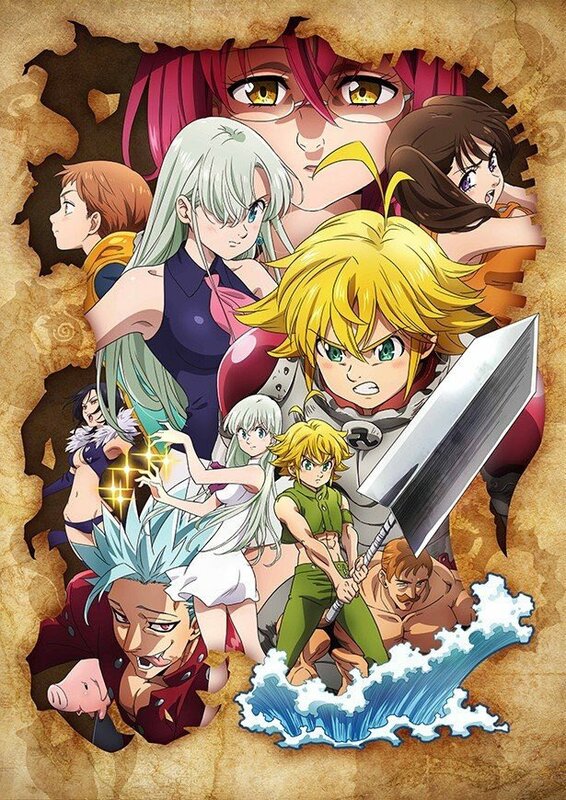 In this new key Visual teaser, we can notice Meliodas and Elizabeth with the rest of the other Seven Deadly Sins surrounding them. Seven Mortal Sins, also known as Sin: The 7 Deadly Sins is a Japanese anime television series produced by Artlandand TNK that aired from April 14, 2017 to July 29, 2017. It is an adaptation of Hobby Japan’s media franchise The 7 Deadly Sins which primarily consists of a series of fantasy figures.